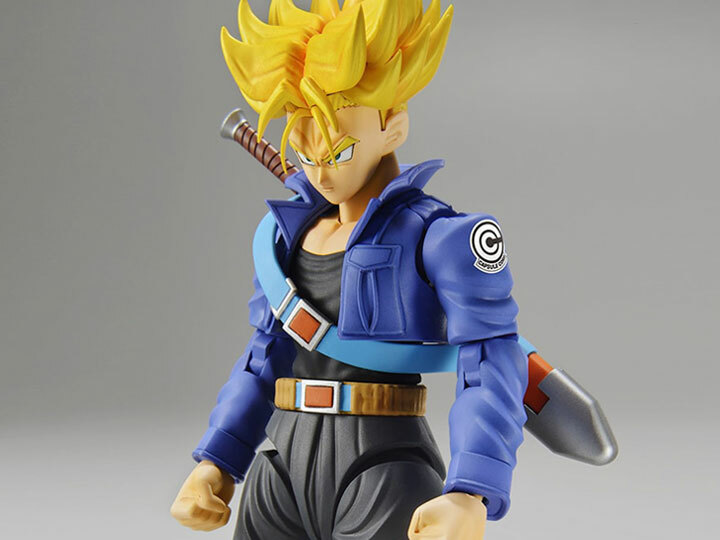 The Saiyan's blood awakens! 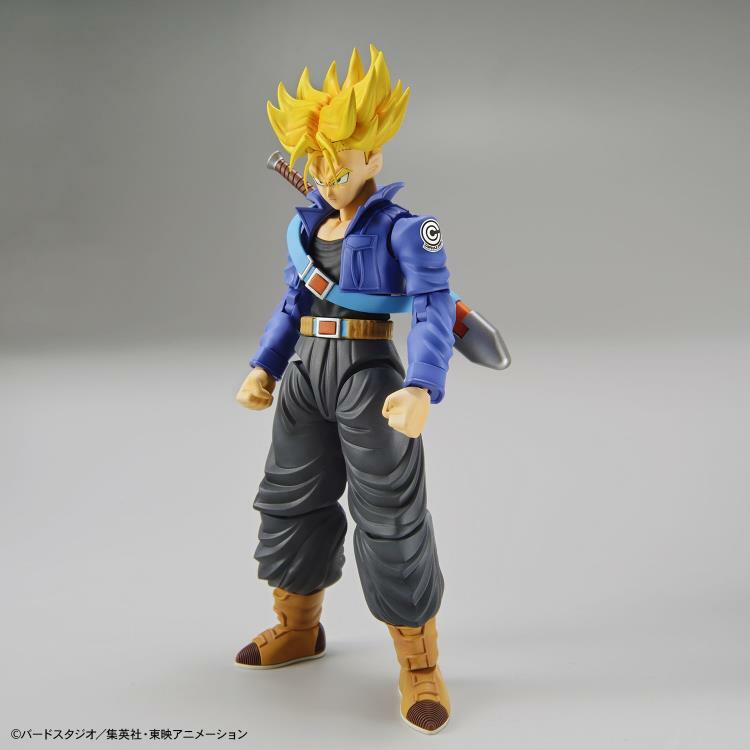 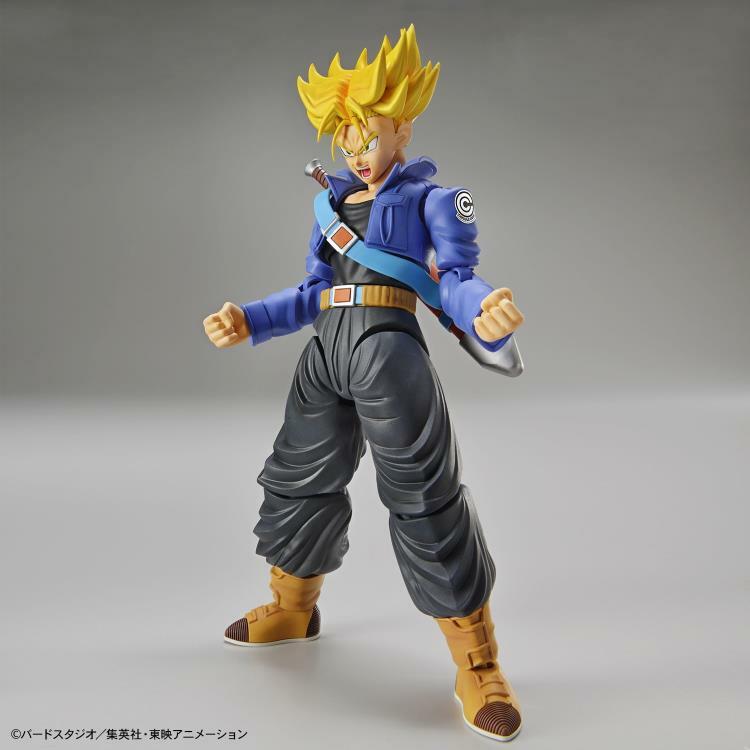 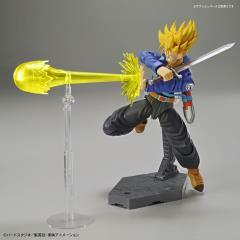 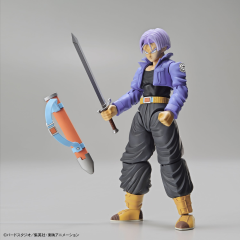 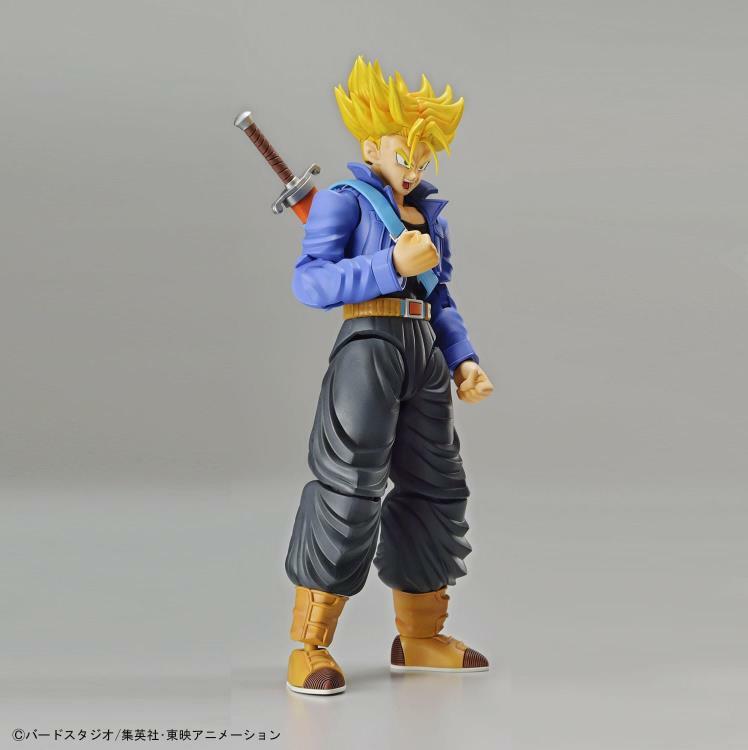 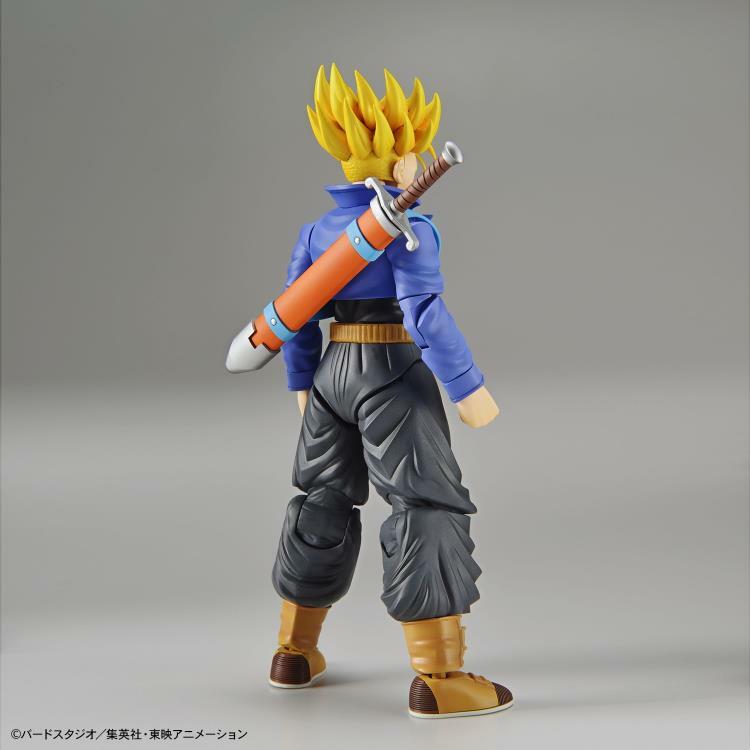 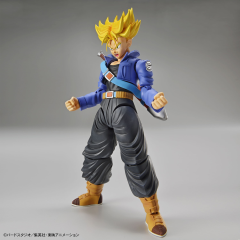 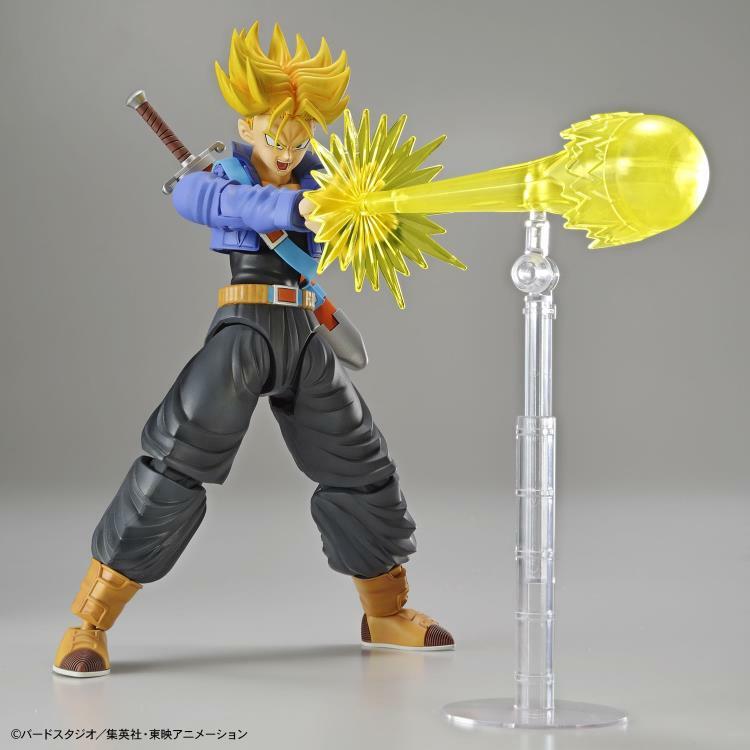 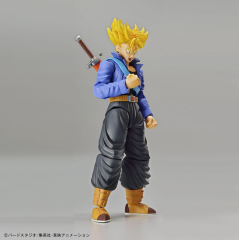 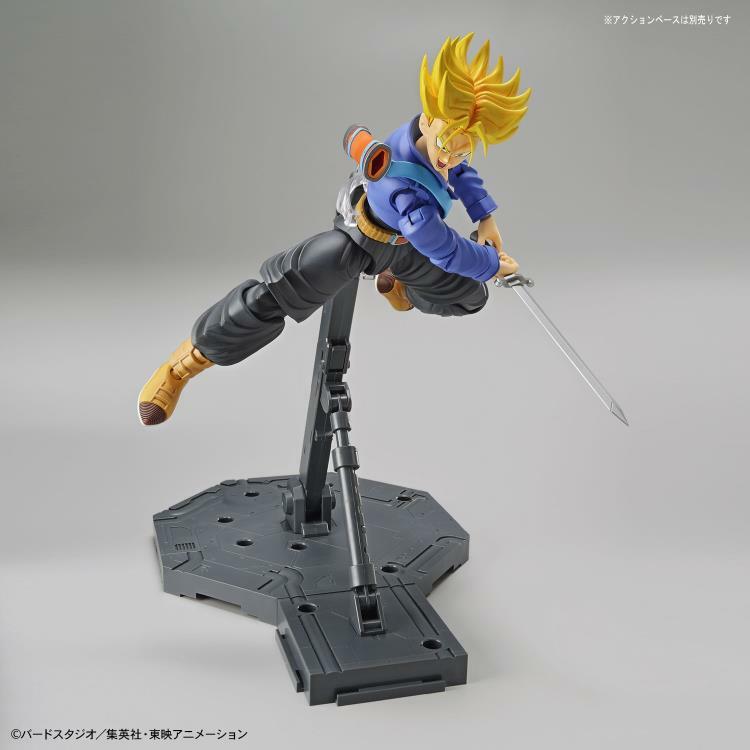 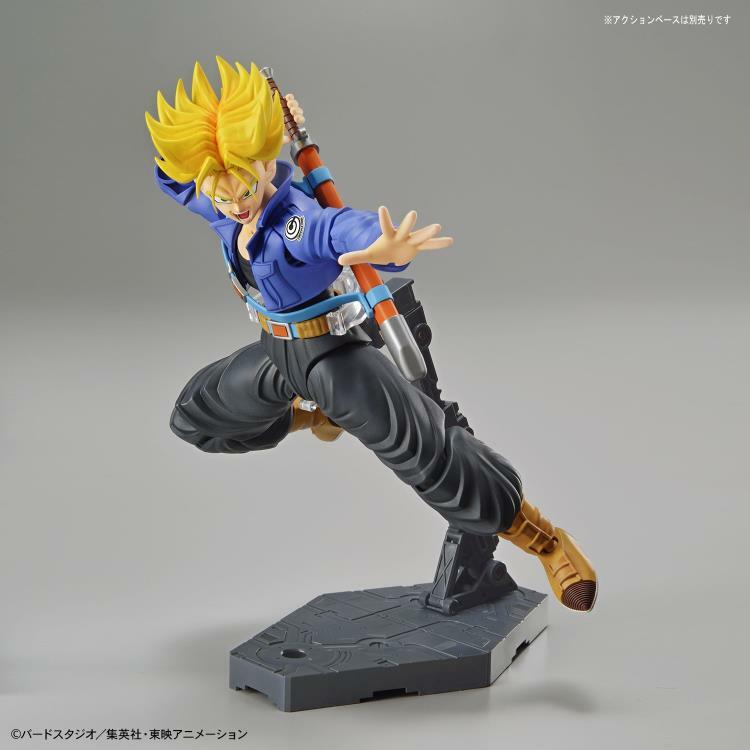 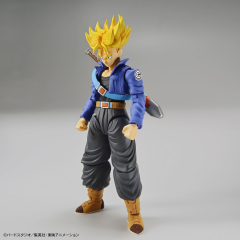 The son of Vegeta, Trunks, is now available as a model kit! For the first time ever in the Dragon Ball Figure-rise Standard series, Super Saiyan Trunks comes with both Standard and Super Saiyan replacement parts! Recreate poses from the anime using the rich variety of hand parts! 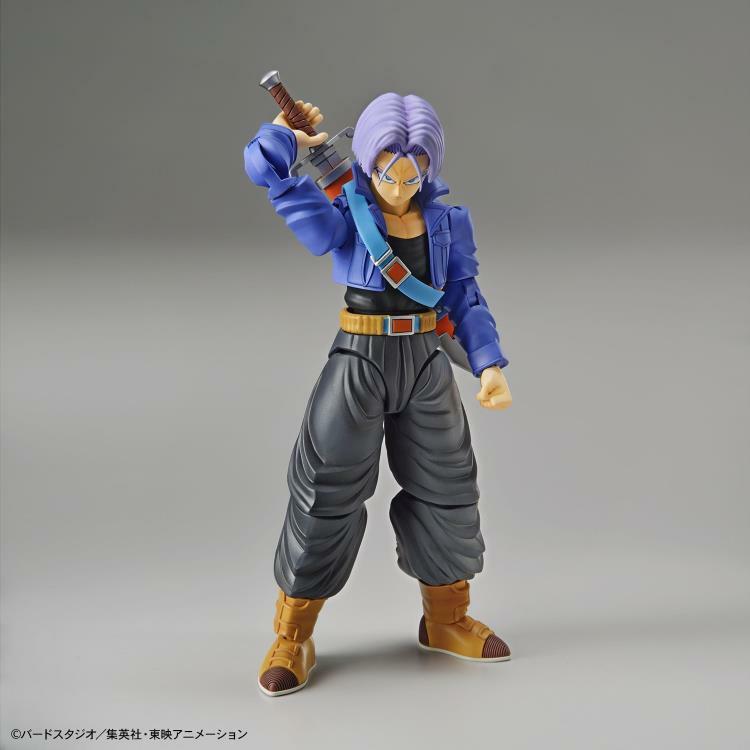 Trunks can also be displayed inside the Figure-rise Mechanics Trunk's Time Machine!